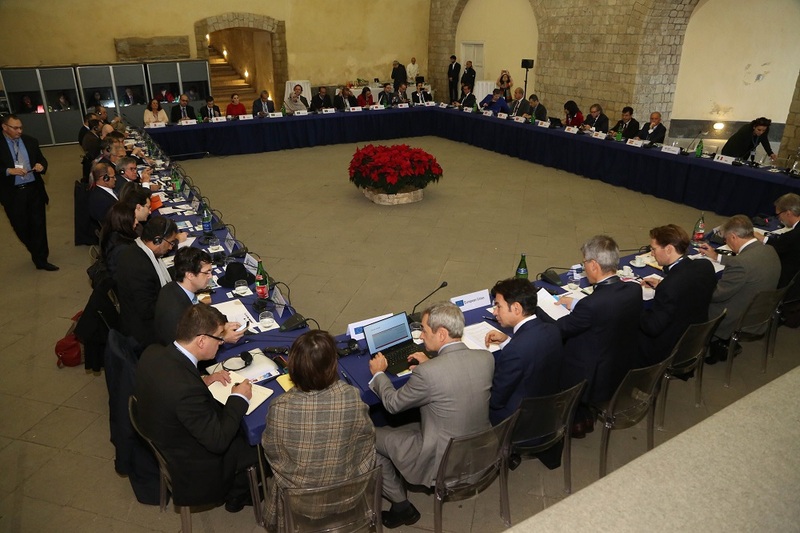 The Ministers of Western Mediterranean countries, adopted on November 30, 2017, at Castel dell’ Ovo in Naples, Italy a Ministerial Declaration [EN] [FR] - plus Annex [EN] [FR] - on the Initiative for the sustainable development of the blue economy in the Western Mediterranean, at a meeting chaired by Italian Minister Graziano Delrio and Commissioner Karmenu Vella. The Ministers responsible for maritime affairs of Algeria, France, Italy, Libya, Malta, Mauritania, Morocco, Portugal, Spain and Tunisia endorsed the West Med initiative, agreed on its governance and to establish a steering committee co-chaired by two countries (North-South) on a rotation basis (Algeria-France in 2018, France-Morocco in 2019 and Morocco-Italy in 2019). This declaration marks the full political endorsement and ownership of the Initiative by the ten countries for the sustainable development of the blue economy in the Western Mediterranean – a goal-oriented series of joint actions to make the common sea space safer, cleaner and more productive. European Commissioner for Environment, Maritime Affairs and Fisheries Karmenu Vella said: "The Ministerial declaration adopted today bears witness to the countries’ political will to foster sustainable growth in the WestMed region. If we want a safe and clean Mediterranean sea, we need to join efforts. If we want to generate jobs and have a sound and sustainable blue economy, we must all work in the same direction. It is great to see that both EU and Southern partner countries and neighbours are buying into the initiative with equal conviction." Graziano Delrio, Italian Minister of Infrastructure and Transport said: “Geography is a destiny and geography cannot be set aside: the Mediterranean is a part of the destiny shared by the ten Countries which today agreed with the European Union (EU) and the Union for the Mediterranean (UfM) on the fact that its environmental protection and development are essential for our future. In order to make an important contribution to the global growth of our societies, we strive to turn the Mediterranean Sea into an area of peaceful and sustainable development at social, economic and environmental level. We need to ensure that this common geographic destiny will implement a welfare policy for the people in this geographic area”. Fathallah Sijilmassi, Secretary General of the Union for the Mediterranean said: “The blue economy is a driving engine for sustainable development and job creation in the region, thus contributing to human development, regional integration and stability. We are here today to reinforce the regional and sub-regional dimensions of our common cooperation efforts with a view to advance a positive and shared agenda for tangible initiatives and projects in the Mediterranean. 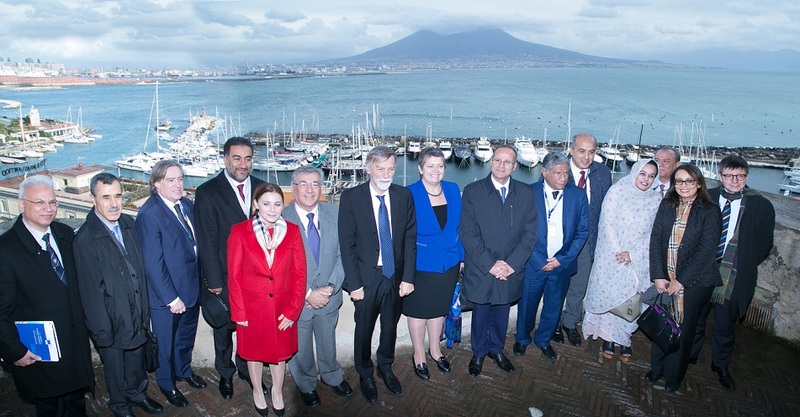 In parallel to the Ministerial Meeting, the 2-day Union for the Mediterranean Stakeholder Conference on the Blue Economy took place on 29-30 November in Naples. 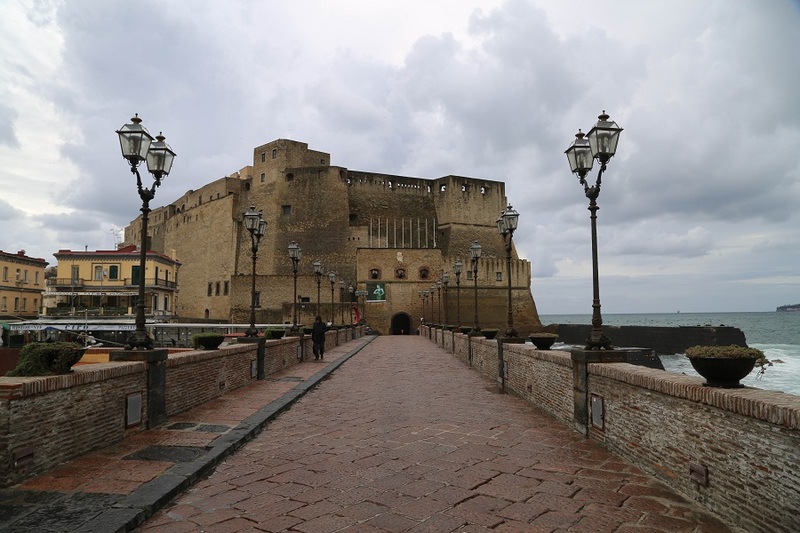 The conference gathered 500 participants from 30 countries representing national, regional and local authorities, the private sector, international organisations, academia and civil society organisations engaged with marine and maritime issues. Stakeholders discussed opportunities and challenges for blue economy sectors in the Mediterranean, and ways to stimulate the economy and create jobs. At the end of the conference's high-level plenary session, the Secretariat of the Union for the Mediterranean and the General Fisheries Commission for the Mediterranean (GFCM-FAO) signed a Memorandum of Understanding on sustainable fisheries. In 2015 the Ministers of the Union for the Mediterranean (UfM) agreed on “the need for the Mediterranean region to make the best use of the potential of the blue economy, to promote growth, jobs and investments and reduce poverty, whilst safeguarding healthy seas”. The UfM Ministerial Declaration invited the participating countries to explore avenues for sub-regional cooperation. In 2016, the Foreign Affairs Ministers of Algeria, France, Italy, Libya, Malta, Mauritania, Morocco, Portugal, Spain and Tunisia envisaged a West Mediterranean partnership. In response to that vision, in April 2017 the European Commission launched the initiative for the sustainable development of the blue economy in the Western Mediterranean region. A smart and resilient blue economy. The Blue Economy offers enormous potential for job creation and investment in the Mediterranean, and thus for regional development and political stability. This untapped potential can only be exploited through close cooperation in the maritime and marine sectors among all Mediterranean countries. Love reading about a goal-oriented series of joint actions to make the common sea space safer, cleaner and more productive. Thanks for sharing it with us. Cover Letter Writers assist you to represent your core accomplishments and talents at CV Folks. It is not necessary to be logged in to provide comments but in that case comments will need to go through a moderator.